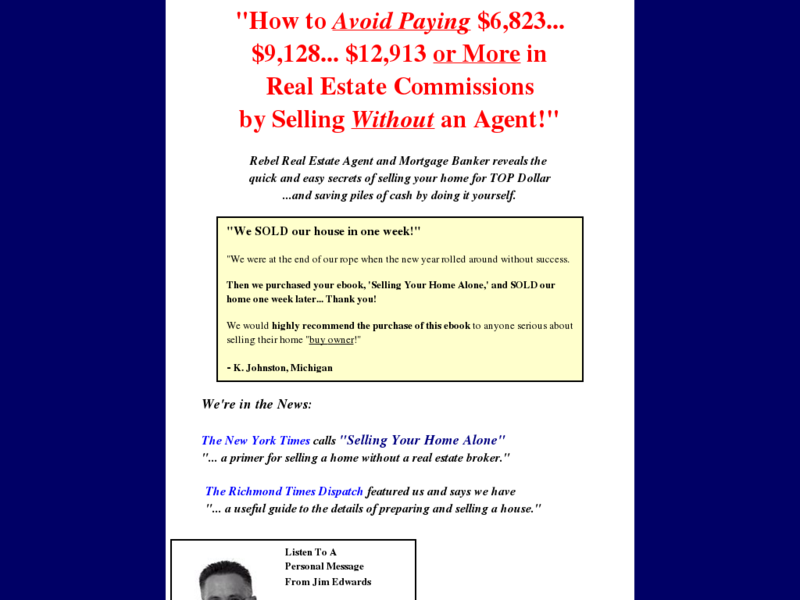 Foreclosure Listings Canada - $205.30 Per Sale! 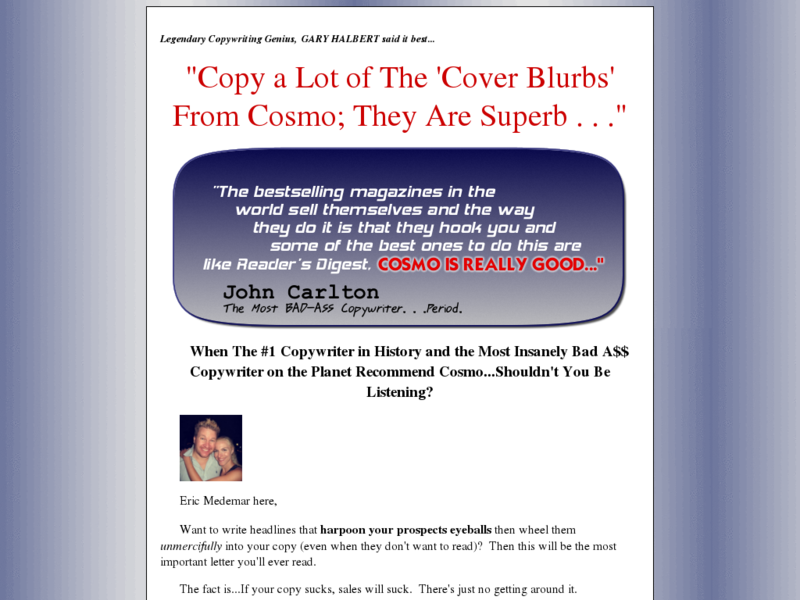 75% Recurring! 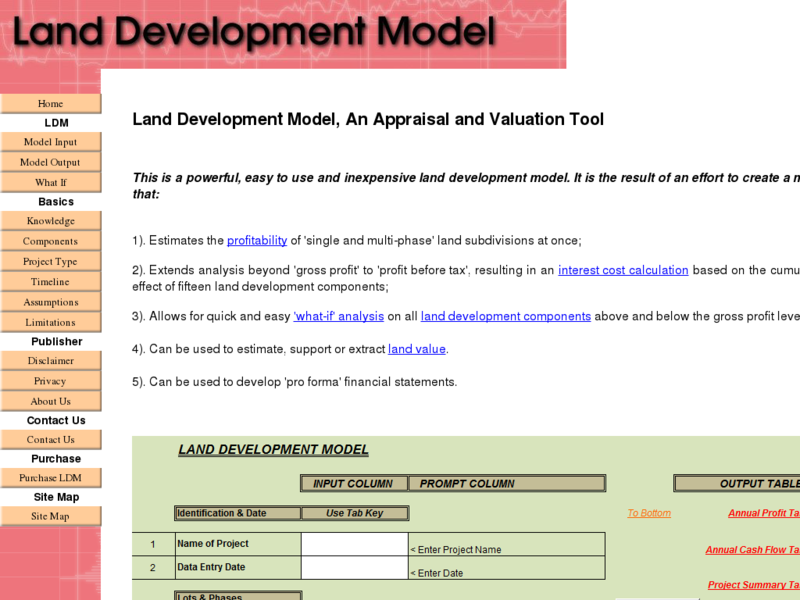 Real Estate Development Made Easy. 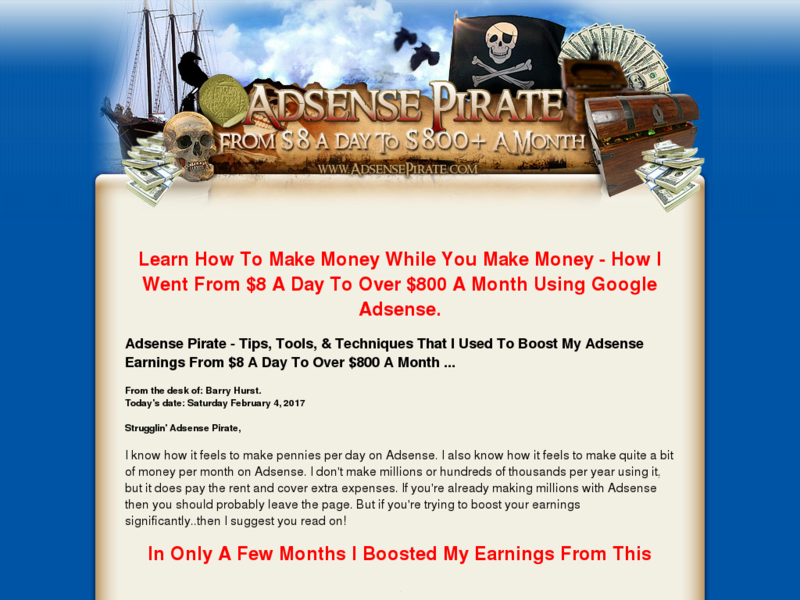 How I Went From $8 A Day To Over $800 A Month Using Google Adsense. 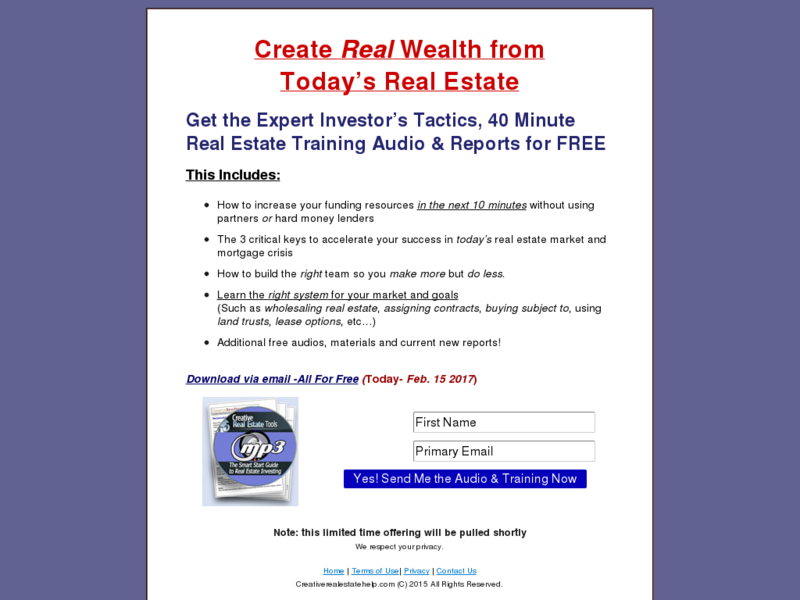 Build A Fortune With Real Estate Foreclosures And Short Sales. 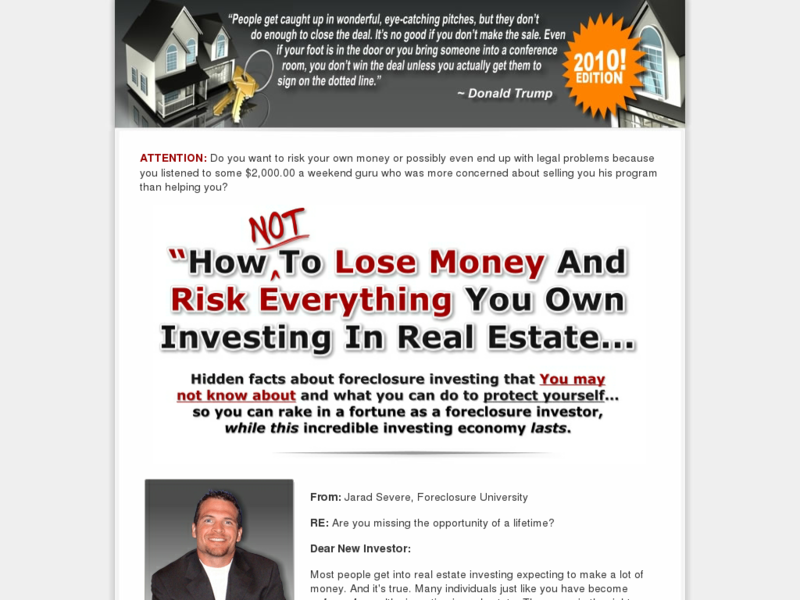 Learn The Step-by-step Process To Invest In Real Estate While Working A Full-time Job And Raising A Family. 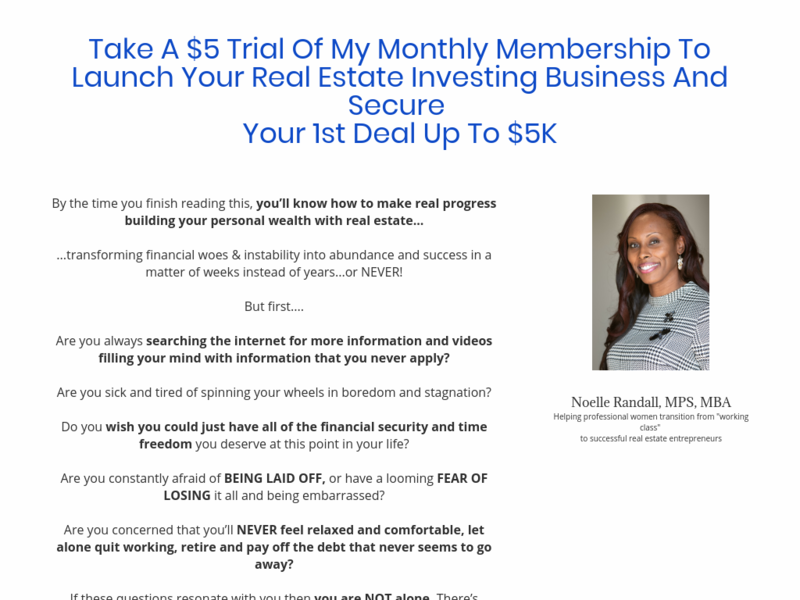 Noelle Randall, Real Estate Investing Expert, Provides A Full Training With All The Documents, Scripts And Templates Needed To Be Successful. 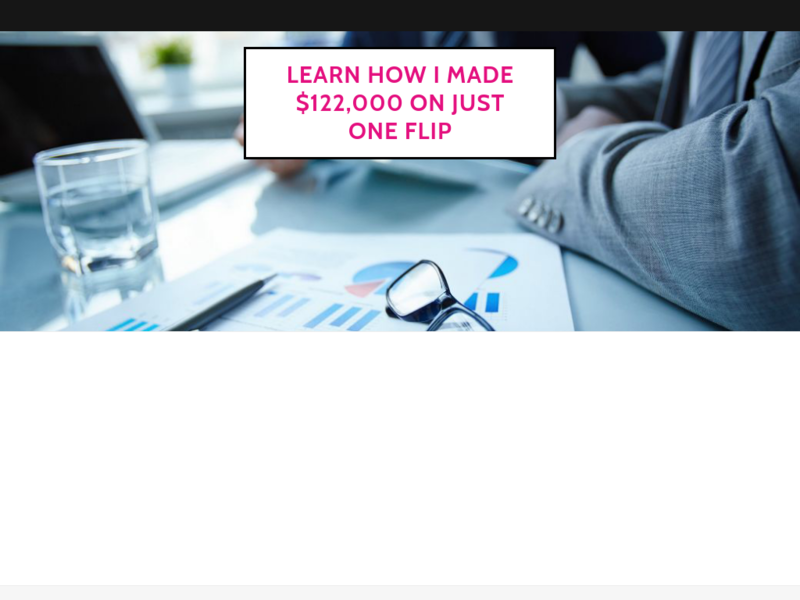 Learn How To Invest In Any Market: Up, Down, Or Flat. Updated For 2017. High Satisfaction. 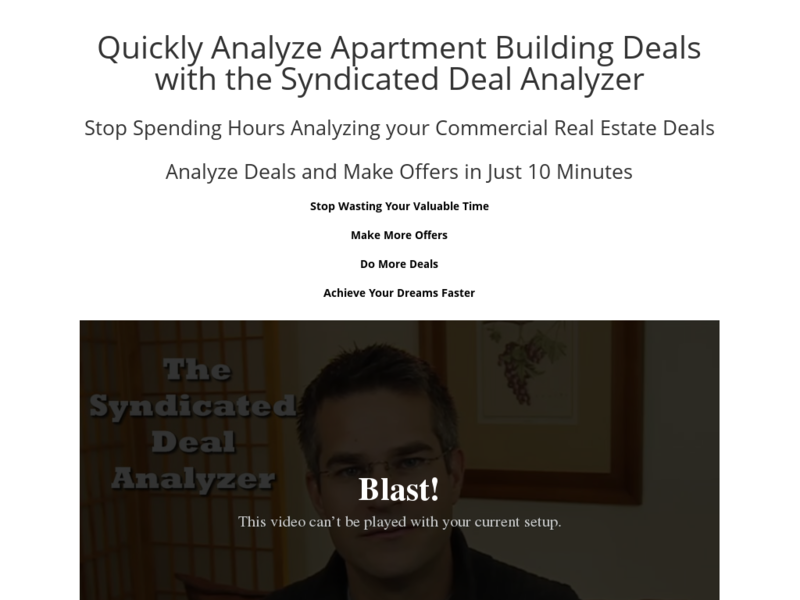 Now With New Sales Page Video And Email Funnels. Your Referred Customers Now Receive A 47% Discount From Homepage Advertised Price! Flip Houses By Assigning And Fixing. 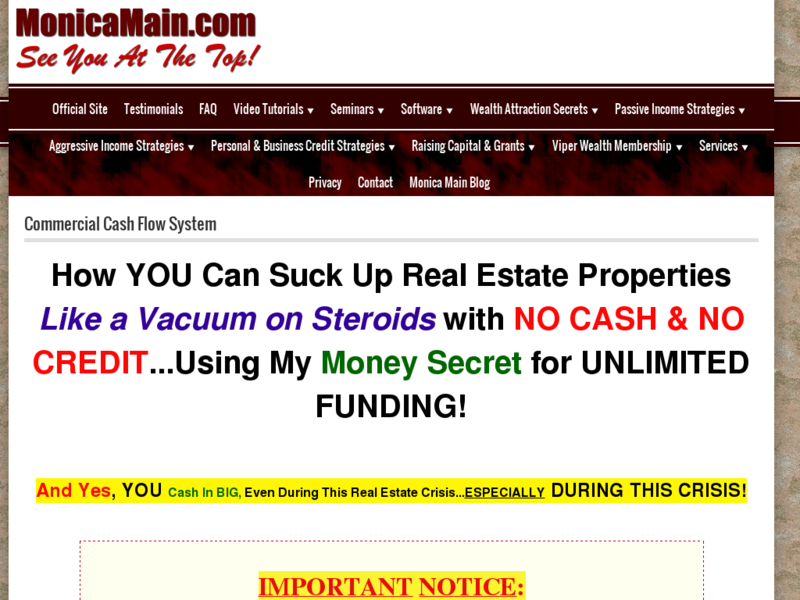 How To Step-by-step Manual For Beginner Investors Which Also Provides Information For Buying Bank Foreclosures And Making Money From Home In Distressed Properties With Little To No Money Down In This 2007 Edition!